Are you going to celebrate World Book Day with your children on 1st March? It’s a worldwide celebration of children’s books and reading and marked in over 100 countries around the globe. 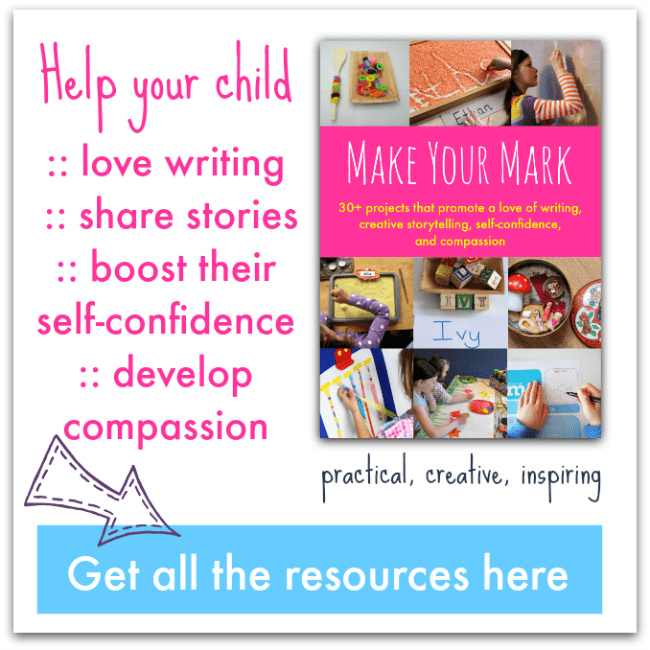 Books are such a fun springboard in to all sorts of activities, crafts and play. 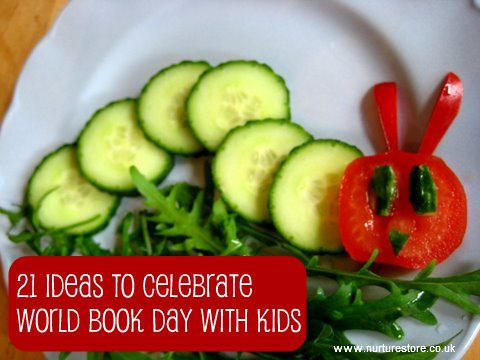 Here are our favourite World Book Day ideas for you to try. These are the best children’s books ever – well according to the NurtureStore panel of book critics. Today is World Book Day and to honour the occasion I thought I’d share with you our very favourite books – and see if you agree with our picks. It’s so hard to put together a definitive list of course but these are the books which hold a very special place in our heart. Dogger by Shirley Hughes is a tale of love, loss and how to be a fabulous big sister. It tells us what happened when Dave lost his favourite toy dog and how big sister Bella saved the day. This book made me cry when I first read it to B, when I was pregnant with L and B was just about to turn into a big sister herself! We haven’t come across a Shirley Hughes book we don’t love and this features her amazing illustrations, depicting a family and school life which is so familiar. I’m sure you all know Room on the Broom by Julia Donaldson and it’s in our top picks because it’s the book we especially love to read out loud as it gives plenty of opportunity for great character voices as well as dramatic resonance. Can You Catch a Mermaid by Jane Ray is a moving tale of a lonely little girl and a very hard decision she has to make. It’s all about friendship and features Jane Ray’s beautiful illustrations. B has a real love of mermaids so this is her top pick and I like it because it can be read on different levels: it has a happy ending and also leaves you thinking about unanswered questions long after you’ve finished reading. The Very Hungry Caterpillar by Eric Carle is the first book I ever read to both B and L and so has a very special status in our family. It’s a real classic and a fabulous springboard into learning about caterpillars and butterflies, numbers, days of the week and so much more. I’ve used this book in so many different ways with the children I work with and it just had to be in this selection. I loved the My Naughty Little Sister series by Dorothy Edwards when I was little and I think it’s a real joy to share a childhood favourite with your own children. Some of the things my naughty little sister gets up to make B gasp, andw e also love the book because some of the stories remind us quite a lot of a little sister we know. B is now at the stage where she can read chapter books independently and she’s delighting in discovering lots of new-to-her authors. Roald Dahl is a master story teller but I’d forgotten just how well crafted his books are. Fantastic Mr.Fox is the first of his books which B came across and I often find her fast asleep at night, clutching this book in her hand. So this is our pick of the best children’s books ever. What’s would be on your list? More World Book Day ideas. Following on from our post about World Book Day ideas, here’s a suggestion for a World Book Day craft. 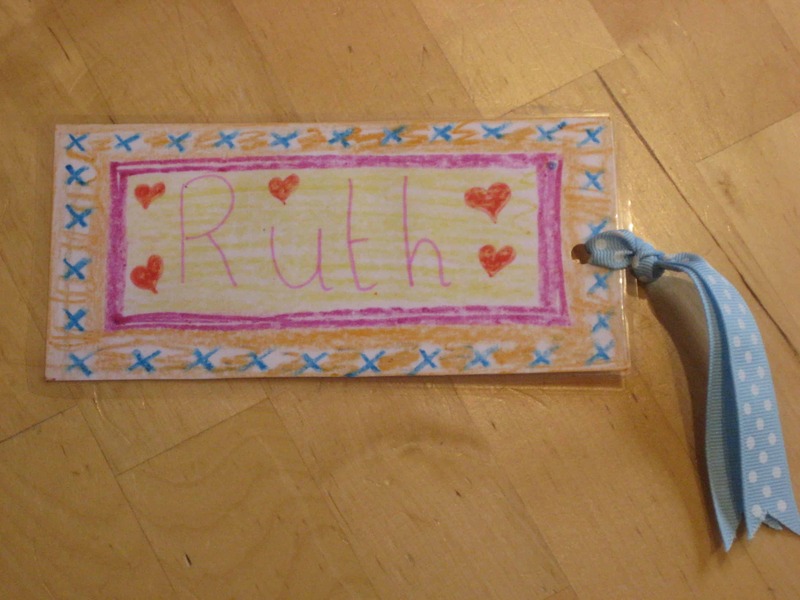 And the perfect craft for World Book Day has to be a bookmark, right? We often make bookmarks when we’re giving someone a book as a birthday present, and they’re so easy to make you could even get busy and make one for all your friends, to hand out on World Book Day this Thursday. 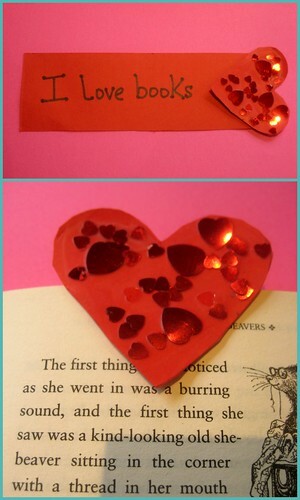 How about a bookmark with a tab to sit on the page in your book. We made ‘I love books’ hearts but the design is easy to adapt so you can customise them to suit the person you’re giving it to, or match the book you’re giving. 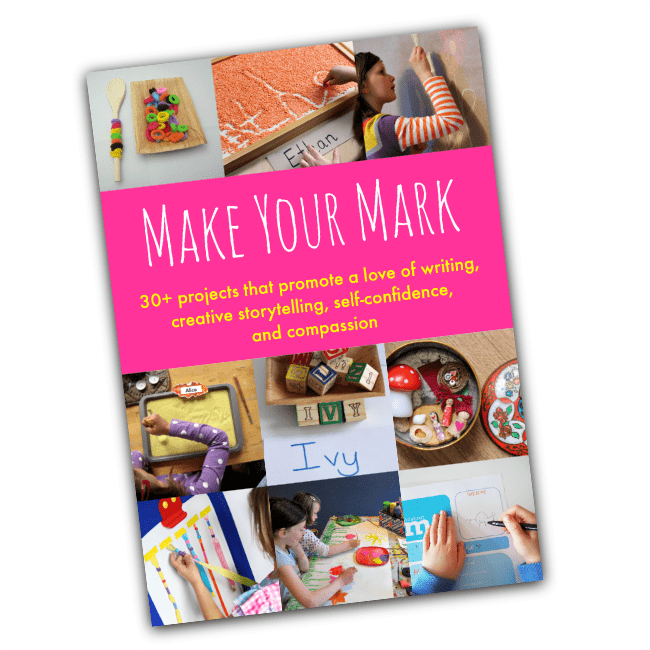 Draw a rectangle shape with your motif on the top, decorate and then use a craft knife to cut out the bottom of the motif to make a ‘hook’ to go over the edge of the page. 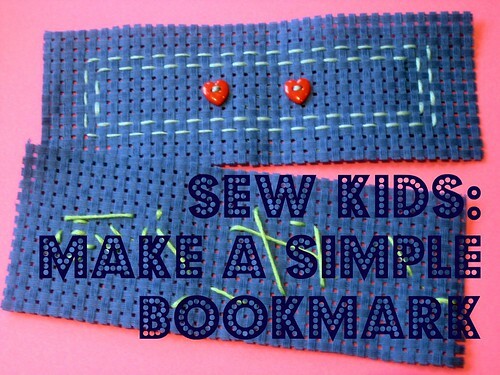 Using binca / aida cross stitch fabric to make bookmarks is a good option for children too and a nice first step to introduce some sewing. You can have the children draw out their design on a piece of paper first, or just give them a needle and thread and let them freestyle. How old do children need to be before they can sew? Well, the binca material is thick, which makes it sturdy enough to work as a bookmark and easier for the children to hold, and because the square holes are large you can use a child-friendly big blunt needle and a thicker thread. My four-year-old needed help threading the needle and tying knots, but was determined to do her own thing when it came to stitching. My eight-year-old managed her bookmark all by herself, designing a butterfly and sewing on some buttons as an embellishment. 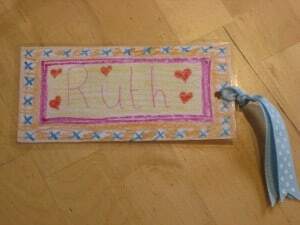 Another super easy idea for a homemade bookmark is to draw a design with pencils on card, laminate it for strength, punch a hole and add a ribbon. World Book Day is this Thursday 3rd March and it’s a fantastic opportunity to celebrate your favourite books and bring them to life with some fun activities. 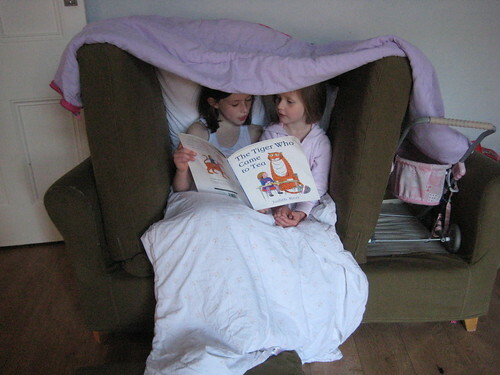 We love books at NurtureStore and I think one of the great pleasures as a parent is sharing cosy story times with your children. – turn your play space into one of your favourite stories. We’ve been indoor camping just like Alfie in the Big Alfie Out of Doors Storybook. You could help the children find the props they need to re-enact a story or paint a huge picture to be the backdrop of your play-scene. How exciting to pretend to be a different character for the day and enter their world! – eat a book themed lunch. Could you find all the things The Very Hungry Caterpillar eats? World Book Day supports two charities with its fundraising: Book Aid International which helps bring books, literacy and education to sub-Saharan Africa and the Occupied Territories of Palestine and Readathon, a UK charity which promotes a love of reading and raises money for seriously ill children. You can find more details of the charities as well as book themed games and more at the World Book Day website.